Scottish Power provides you with the peace of mind of guaranteed prices until a set date, a simple discount on energy costs or a greener energy option. Whatever you need, Scottish Power has the right product for you. 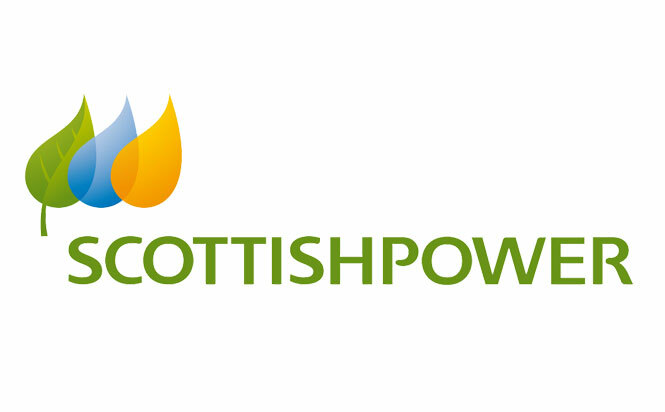 With ScottishPower as your energy supplier you receive great gas, electricity and dual-fuel prices for your home. Should you want the peace of mind of a guaranteed deal, a straightforward discount on your energy costs or a greener energy offer ScottishPower has the right product for you. The company supplies energy to more than five million customers throughout the UK, many of whom are small to medium sized businesses. The company is part of the Iberdrola Group, a world leader when it comes to renewable energy and one of the five biggest international energy companies. The company’s range of competitively priced energy products.